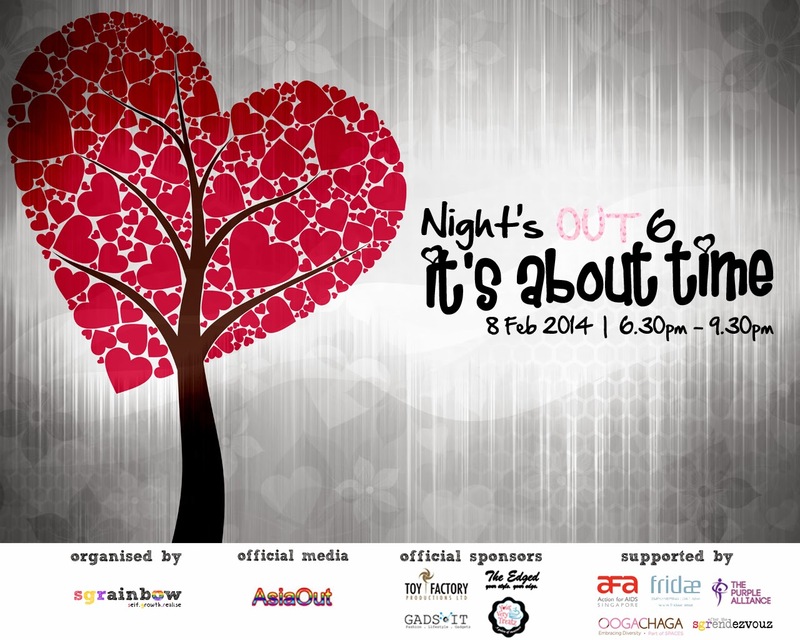 SGRainbow starts the year with a Valentine’s Day Special of Night’s OUT. Whether you are single, taken or in a complicated relationship, we welcome you to join in the celebration of love. Bond with your new-found friends through games, share the food that you brought, and have a heart-to-heart talk in a safe and secure setting. Time: 6:30 p.m. to 9.30 p.m.
Show off your culinary prowess to your new friends at Night's OUT as this edition will be a potluck. Alternatively, just chip in $10 for the organisers to order more food to share. 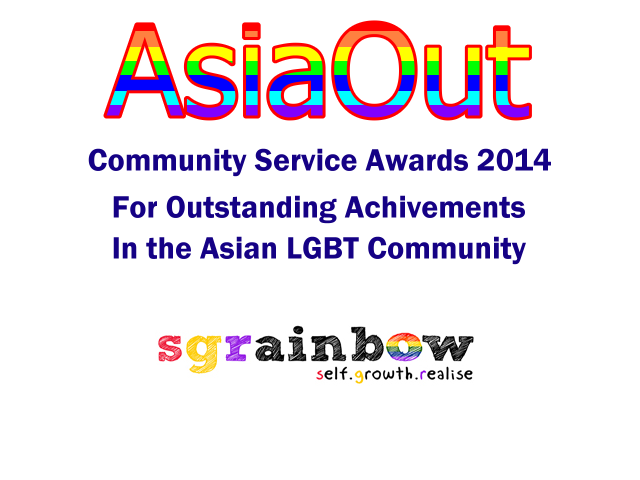 This programme is open to all gay and bisexual males aged 18 to 25 years old only. Thank you for your participation. This programme is now full. Keep a lookout for other programmes soon.